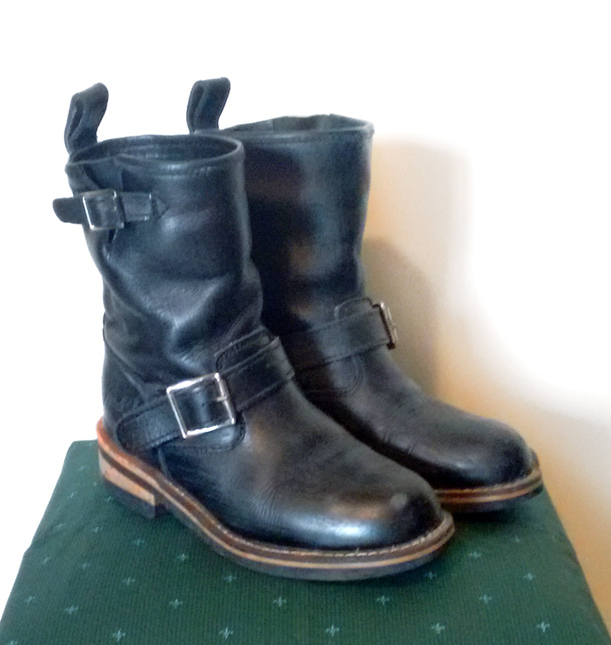 Yosuke classic engineer short boots, a staple of harajuku fashion. 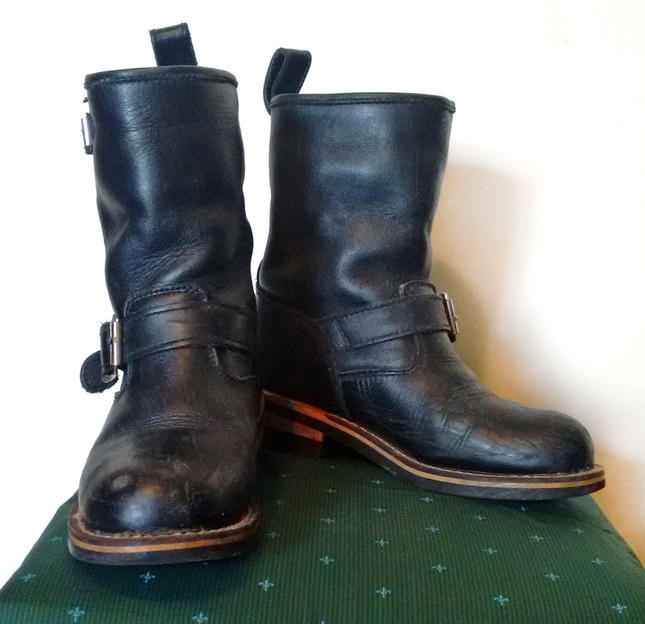 These are real leather with non-slip rubber soles in a japanese size 23, which I reccomend for a US size 6 or UK 4. 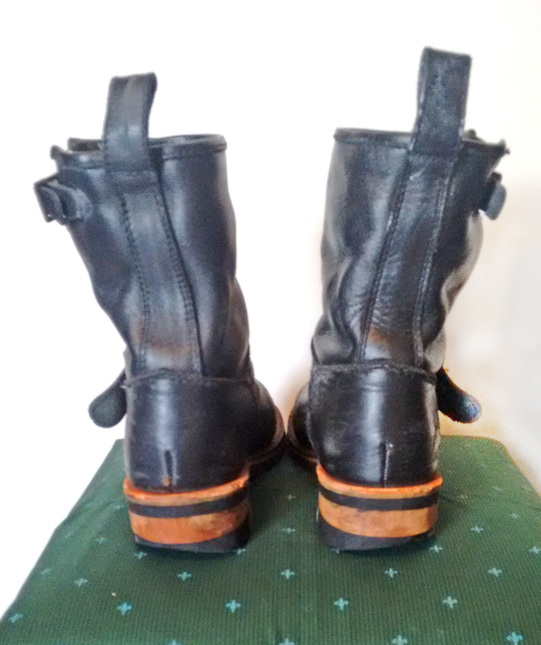 The design has a distressed feeling with scrapes in the leather. 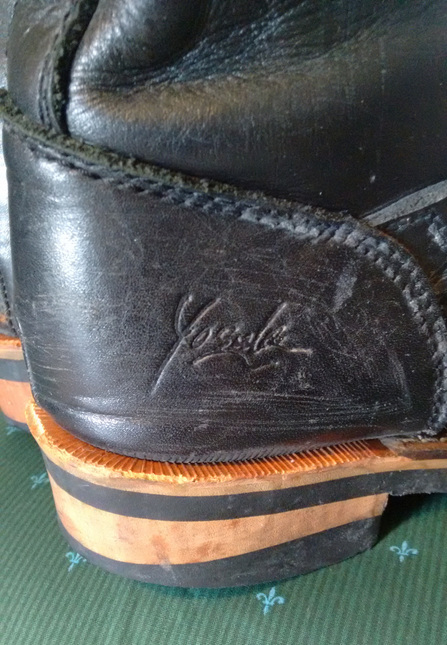 I have worn these a few times, the only noticeable wear is at the soles and heels, from which the rubber has worn down a bit. Please ask for a shipping quote (the shoes are a bit heavy) and check if you'd like to combine shipping with any other item I'm selling! -Shipping may take about a week after payment is completed. -Will only ship with tracking -Items are sold as is, please check all the information before buying. I may overlook small imperfections, if you have any concerns please inquire before purchasing. Thanks!